Waters Vacuum Truck Service has many fields of expertise as our knowledge of the industry continues to grow with our business. We offer full inspection and repair of any engineered treatment system. We understand that unique treatment systems exist in our customers’ homes and we can help. 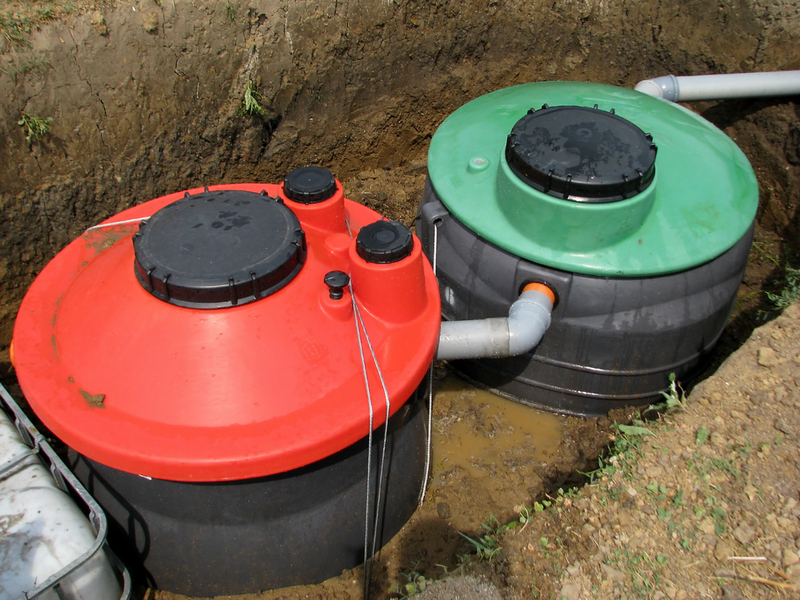 We offer installation of new septic systems for your residence.